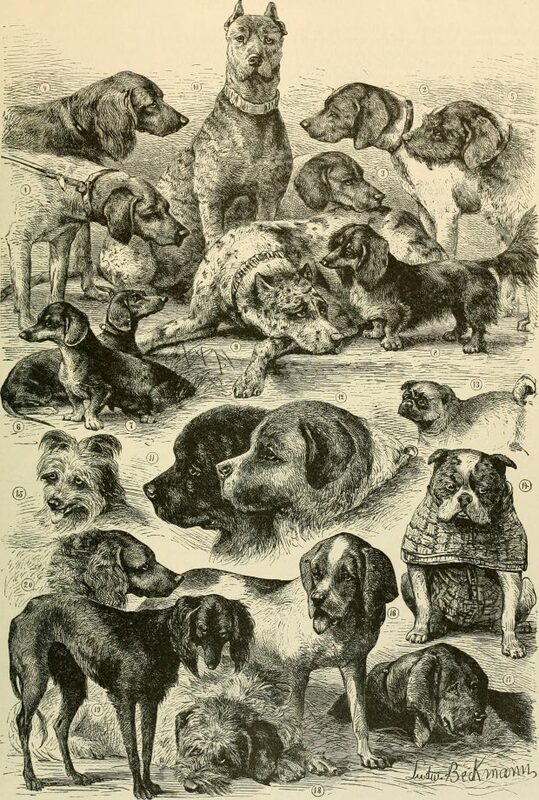 Brehm’s Life of Animals, 1895. 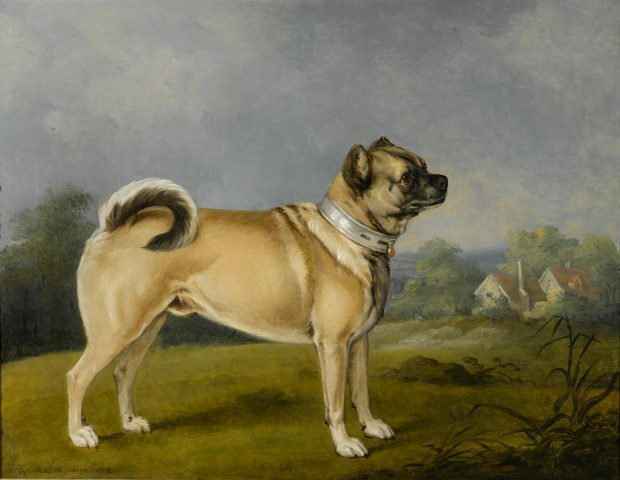 A Favorite Pug by Henry Bernard Chalon, 1802. 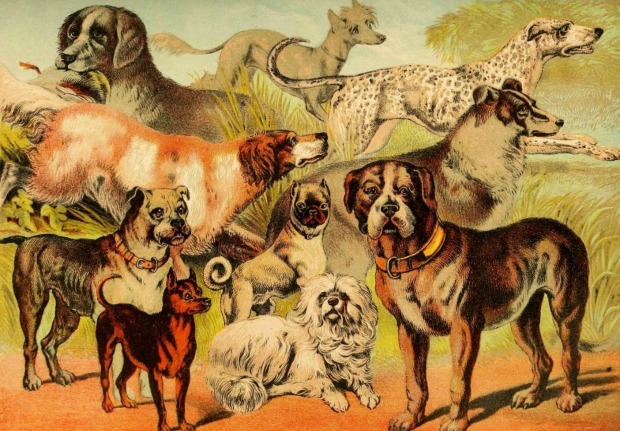 Today, when one looks at companion dogs such as pugs and corgis one generally doesn’t think of their mystical history as seers, healers, or fairy steeds. Instead, pet dogs are valued for their loyalty, intelligence, and sweet dispositions. Nevertheless, their connection to the world of superstition cannot be denied. 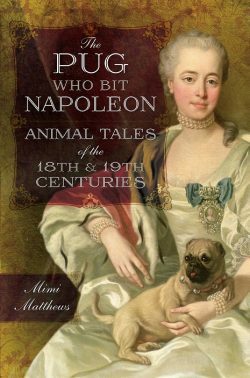 And so, the next time you’re walking your corgi or curled up reading a book with your pug, I hope you’ll remember that—despite their adorable appearances—companion dogs have as much of a place in the realm of folklore and legend as wolves, coyotes, and the mythical Grimm. **Author’s Note: This article was originally published in November 2017 at the Folklore Thursday website. Fascinating! I wrote a little about black dog lore in an article on Jane Eyre and the Gytrash. It’s what made me wonder about folklore relating to companion dogs! I’m glad you enjoyed it, Anne! The Hound of the Baskervilles, anyone?